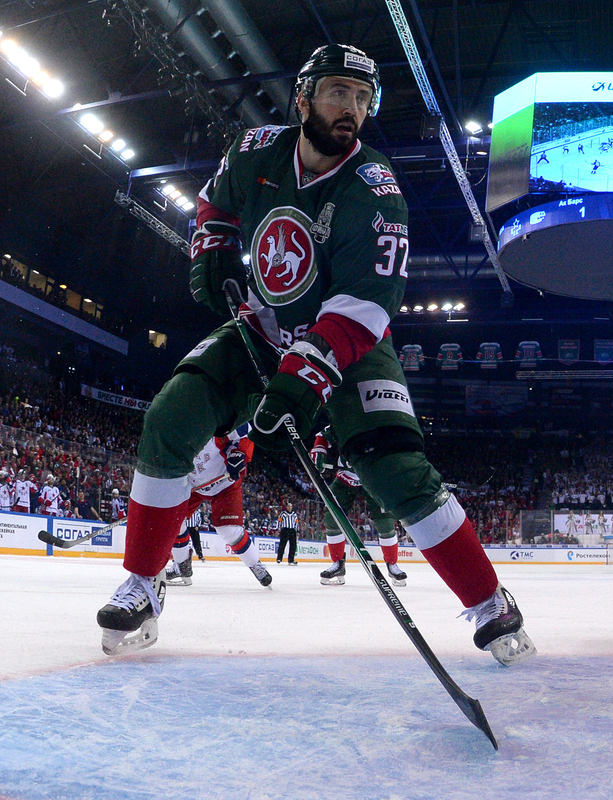 Ak Bars took a 2-0 lead in the Gagarin Cup Final series, defeating CSKA 2-1 for the second time in three days. After the game, players from both sides shared their thoughts on the action. “The guys watched the replay and they said it looked clean. Thankfully, everyone stood up on the penalty kill. It was really hard. You cannot imagine how your pulse races when you’re in the box. It’s crazy! 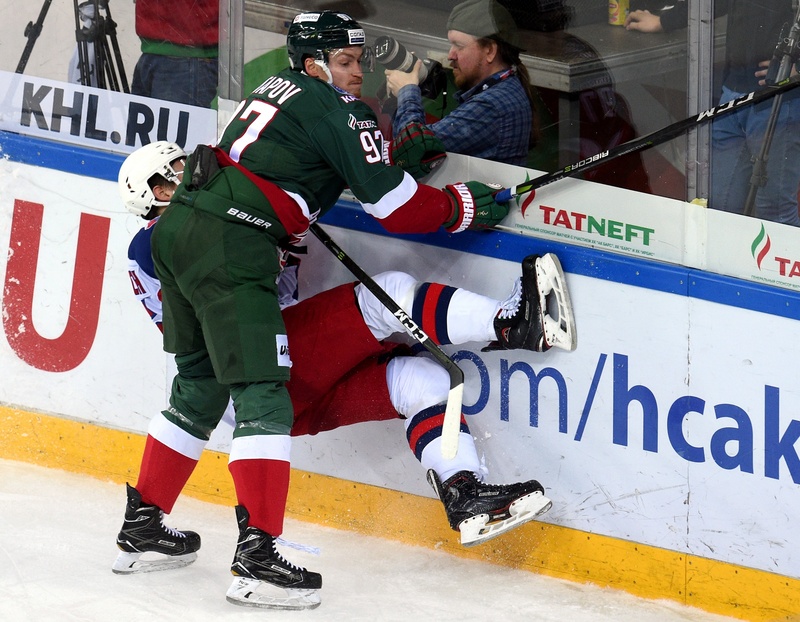 “In the past few seasons Ak Bars had problems seeing games through to the end. Now you can see how we’ve learned from that experience, the guys have learned from their mistakes, and we are able to bring home the wins. “This CSKA team isn’t very different from the one I faced with Magnitogorsk in the 2016 final. 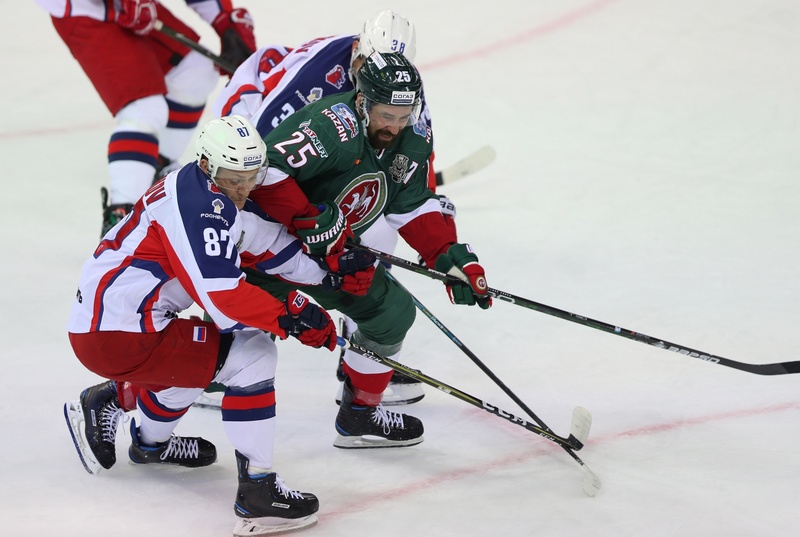 The players have changed but the team is playing the same kind of hockey it showed under Dmitry Kvartalnov. I guess that’s how they like it. It’s always tough against CSKA. All their forwards are good skaters, they move well. You have to be consistent and disciplined against every player. “We didn’t get the start we wanted. We conceded first again, got back in the game then gave away a soft goal on the counter attack. In the end we couldn’t score, so we’ll have to try again. Kirill Kaprizov’s return gave us all a boost. “It was a tough game, but we’ll come back stronger from it. We’ll get on with our preparations for the next one.